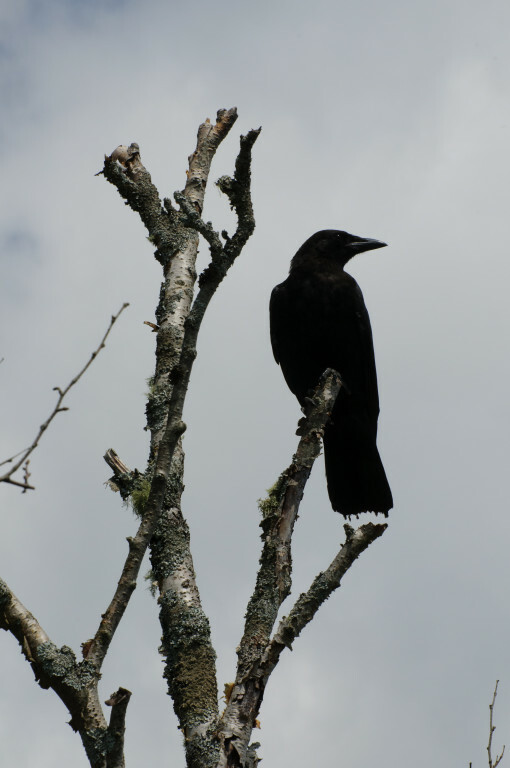 Welcome to the first EDIT ME, a image of a crow I shot a while back. The idea is to take the image, and edit it however you like! Adjust the exposure, white balance, saturation, filter it, add a vignette…whatever you like! Feel free to upload it to your iPhone and edit it in any app that you like! Once you’ve created an image to your satisfaction, upload it below. Feel free to do as many edits as you wish! Why can't I see the images?